I’m married to my best friend, Trevor and a momma to our sweet girl Willow. 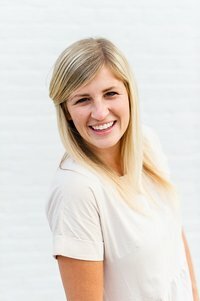 I’m a wedding and portrait photographer living outside Columbus, Ohio near my husband’s family farm in Harpster. Sit back, grab a coffee and enjoying browsing our most recent work and getting a peek into our personal life! Thanks for stopping by! Can’t believe 2019 is around the corner. I have loved getting to know some off my 2019 couples this fall!! 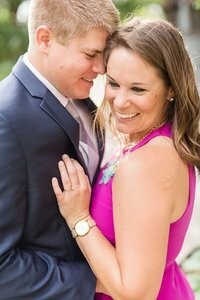 These two were in town for a weekend and we had their engagement shoot schedule. The rain decided to make its appearance, but thankfully it held off for most of the session!! It was such a beautiful night at Inniswoods, everything was so green and pretty. Mallory & Matt were so sweet, joyful and laid back. I loved getting to know them. They have been dating long distance and cant wait until they are finally together. Can’t wait for their wedding next summer!! Enjoy my many favorites!